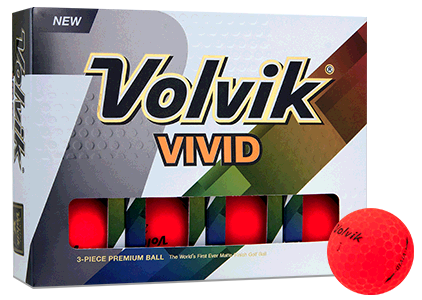 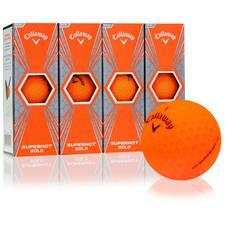 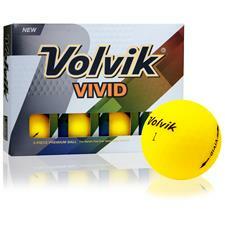 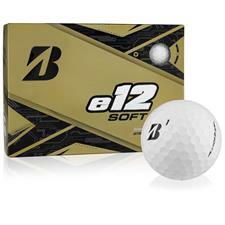 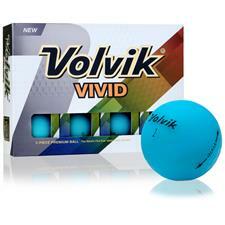 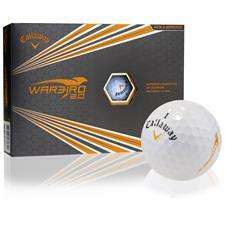 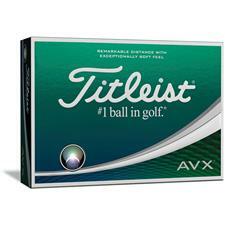 Custom printed logo golf balls are perfect for corporate events, large parties, tournaments or marketing campaigns. 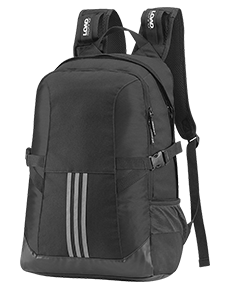 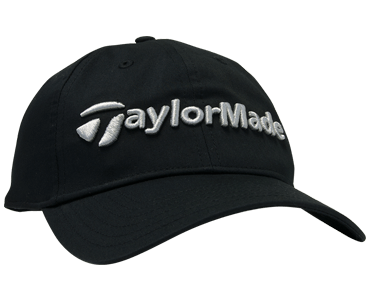 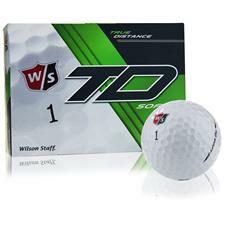 After all, whenever the recipients next step up to the tee, they'll see your distinct message on products from well-respected names like Titleist, TaylorMade, Bridgestone, Callaway, Nike and more. 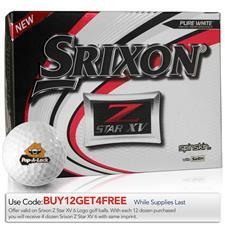 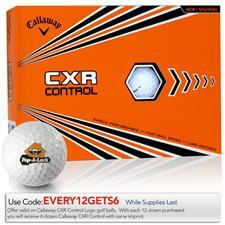 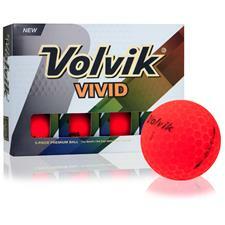 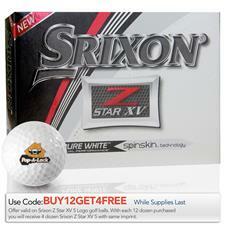 Make your company logo truly memorable by ordering custom logo golf balls from Golfballs.com. 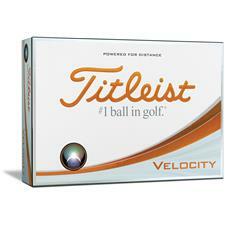 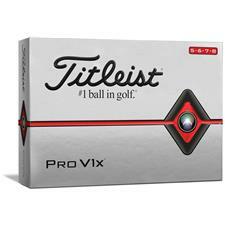 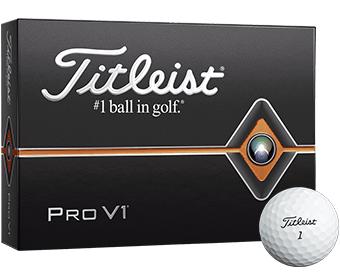 Set your business apart with custom logo golf balls from brands like Titleist, Callaway, Bridgestone, Nike and more. 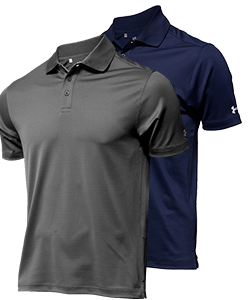 Our printing professionals work closely with you to make certain you're getting the best product printed right and delivered on time. 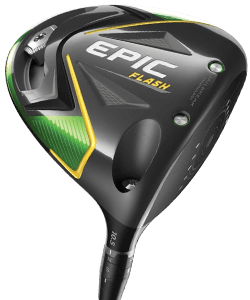 Choose from a variety of brands and colors, upload the logo to your golf ball or choice, and we'll take care of the rest! 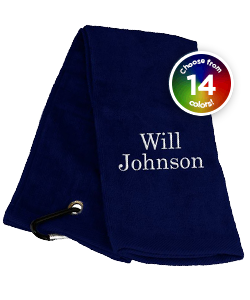 Great for corporate events, tournaments, or other large events, have your guests walk away with something to remember besides the memories. 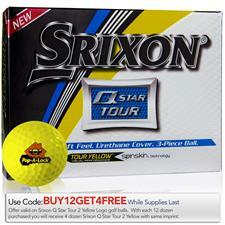 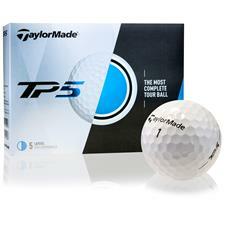 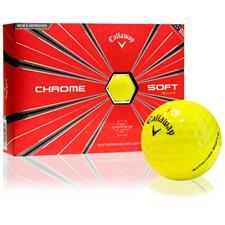 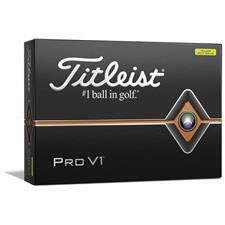 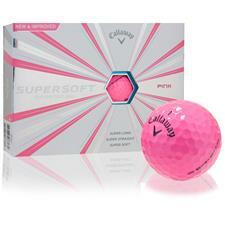 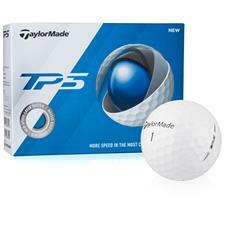 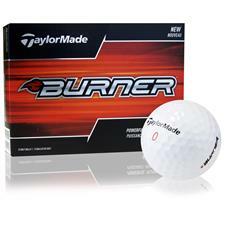 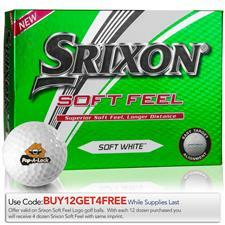 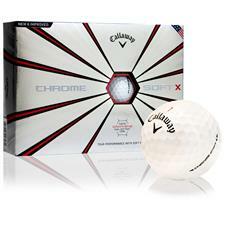 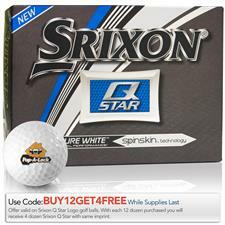 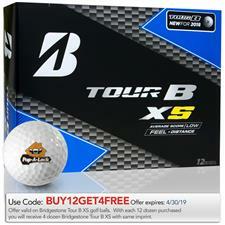 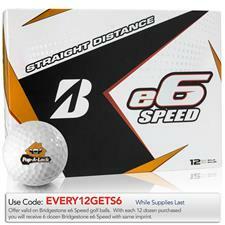 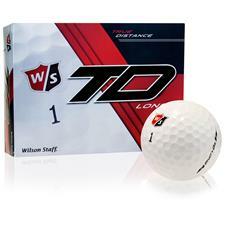 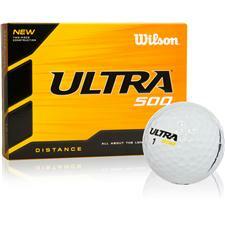 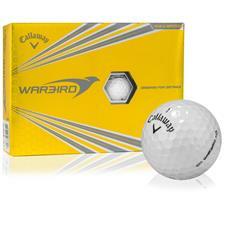 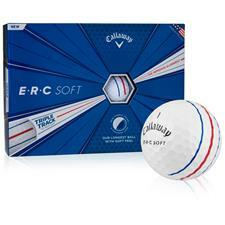 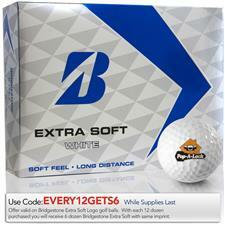 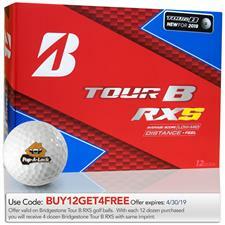 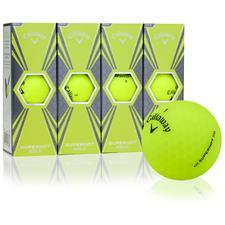 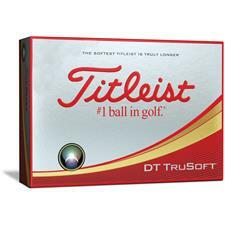 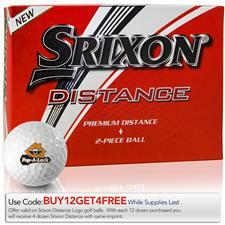 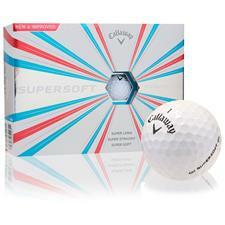 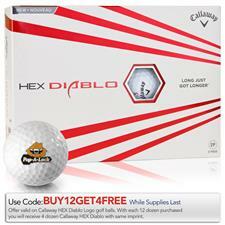 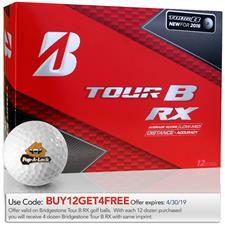 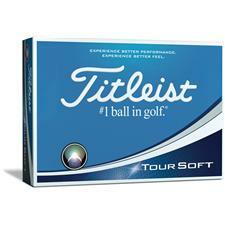 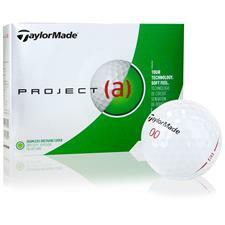 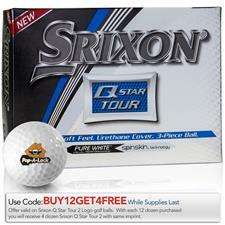 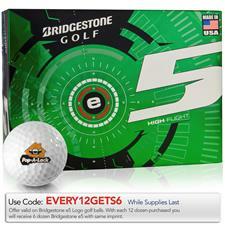 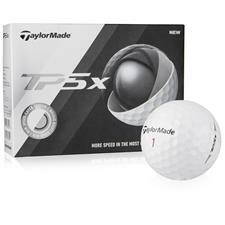 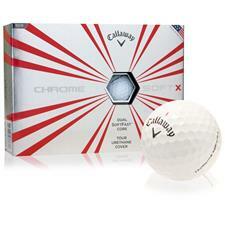 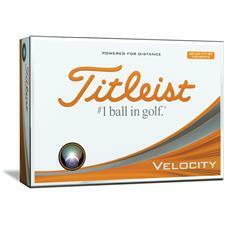 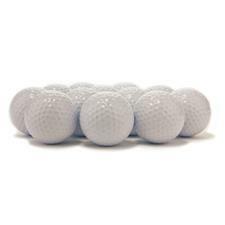 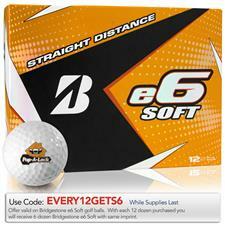 Check out the hundreds of top tier golf balls that can be imprinted with your logo, offered here at Golfballs.com.